It’s one of the more unsightly and uncomfortable skin infections that you can encounter. Let’s face it: Boils can be a literal pain. In tonight’s Healthy Living, we get some advice on how best to treat and prevent this common infection. Your skin begins to redden; it has gotten increasingly tender to touch. It may have started as a bite or scratch or cut but now it begins to feel firm and hard and even more tender. Eventually, the center of the area softens and becomes filled with infection-fighting white blood cells, also called pus. You have a boil. They are painful and unsightly. The good news is they are easy to treat & can be prevented. 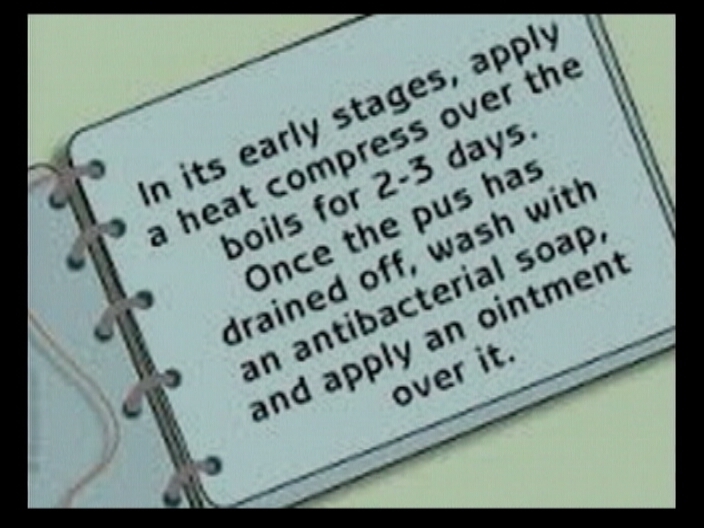 If you develop a boil; most of the times you can take care of it at home on your own. This however, does not mean squeezing it. This home treatment needs to be consistently done to be effective. Follow up care includes washing the area with soap and water and keeping it covered until it heals. Much to the individual’s discomfort, this process may take about ten to fourteen days but proper treatment can prevent a worse infection and scarring. 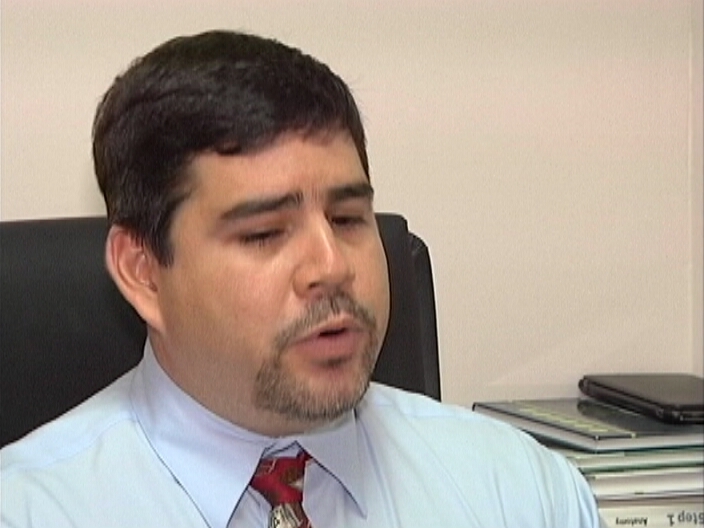 Dr Lopez stresses that antibiotics are not necessary. A doctor will only recommend antibiotic treatment if you are suffering an impaired immune system, are diabetic or have renal problems. The other reason would be if you find yourself developing boils repeatedly. In terms of prevention; it’s all about the basic good hygiene practices. 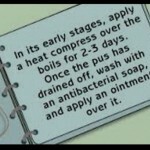 Boil is very irritating skin problem and is mostly caused by a germ that enters the body through cuts. Neck, face, armpits and shoulders are the most common places for appearing boils. I agree on your point of applying home treatments for treating skin infection, as there haven’t any side effects of using them. 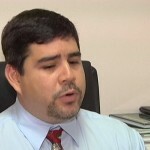 Dr. Jorge…thanks a lot for this informative resource.